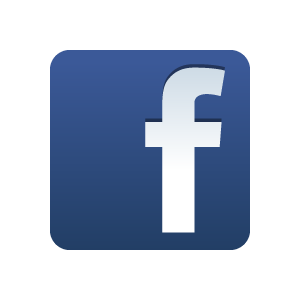 24+ Seeds (Larger Quantities Available). You'll get equal numbers of each color: Red, Pink and White but they will be MIXED in one pack. The vines grow up to 20 feet and have dainty, feathery, fern-like leaves which form the perfect backdrop for the beautiful blooms. These are perfect for covering a fence or trellis or anywhere that you?d like to screen out the rest of the world! 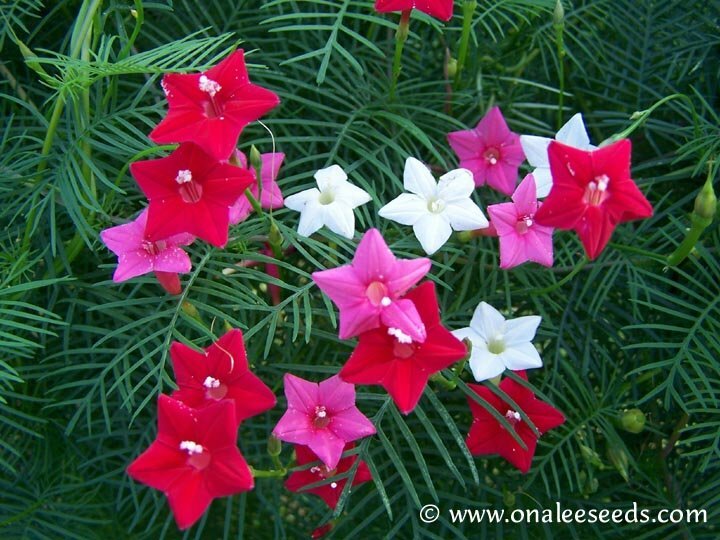 You are buying one pack of 24+ MIXED (RED, PINK AND WHITE) Cypress Vine (AKA: Hummingbird vine, Star Glory) (Ipomoea quamoclit) SEEDS PLUS planting instructions, including a color photo of a seedling for easy identification. You'll get some of each color: Red, Pink and White but they will be MIXED in one pack. Larger packs are also available - check the drop down box at the top of the page. 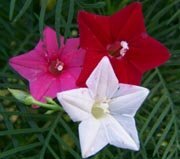 (I also have packs of each individual color available, check the 'morning glory' category). The vines grow up to 20 feet and have dainty, feathery, fern-like leaves which form the perfect backdrop for the beautiful blooms. These are perfect for covering a fence or trellis or anywhere that you?d like to screen out the rest of the world! You may also grow these in containers ? perhaps on your deck or balcony ? and let them cover the railing with their lovely foliage and blooms. Although part of the morning glory family, these blooms stay open most of the day.